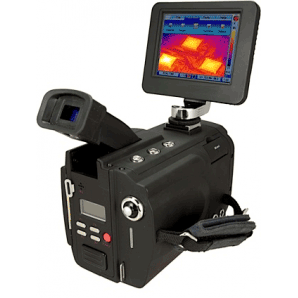 Infrared analysis doesn’t have to be uncomfortable. 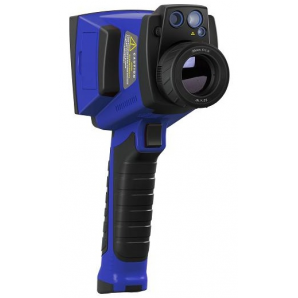 That’s why we offer a variety of handheld thermal imagers that are ergonomically designed for comfort while performing your tasks. 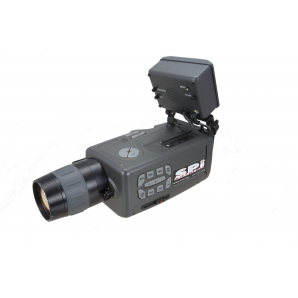 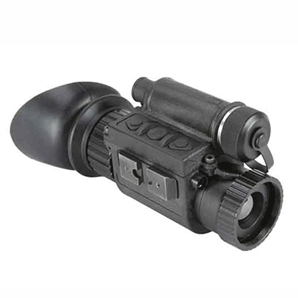 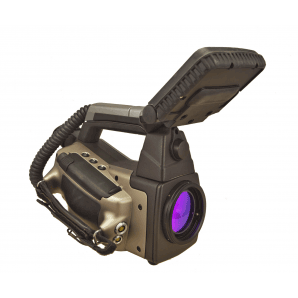 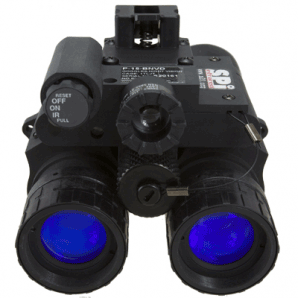 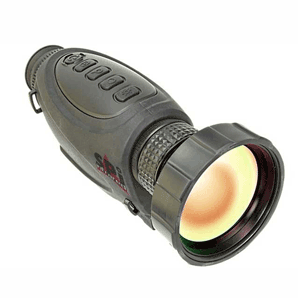 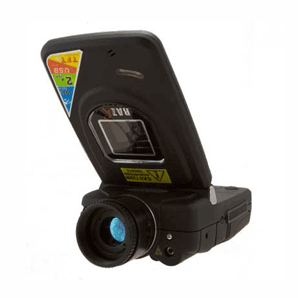 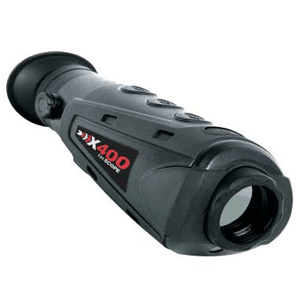 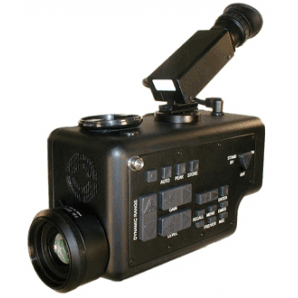 These handheld models are perfect for law enforcement thermal security surveillance any time of day or night because they are easy to start up, operate, and stow away in a hurry. 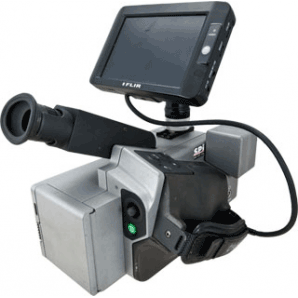 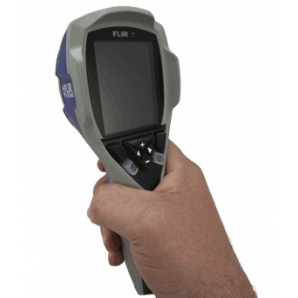 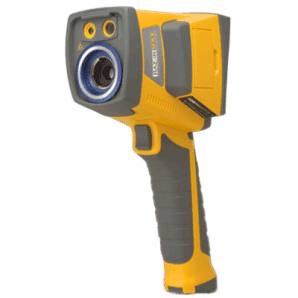 They are also capable of highly accurate radiometric temperature measurement for scientific study, medical thermography, home energy audits & industrial thermal imaging operations. 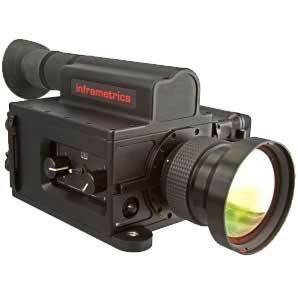 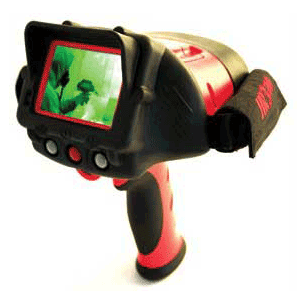 Please contact us today to see what handheld thermal imagers would work best for your mission profile.